Non-astronomers are often puzzled by the concept of a disused constellation – surely, a constellation is either there or it isn’t. However, the patterns we see in the stars are purely a product of human imagination, so humans are free to amend the patterns as they choose – and astronomers did so at will during the heyday of celestial mapping in the 17th and 18th centuries. Several constellations were introduced for mercenary reasons by astronomers wishing to immortalize their kings or governments, usually in the hope that such a gesture would advance their career, as it often did. In 1627 a German astronomer, Julius Schiller (c.1580–1627) of Augsburg, attempted to populate the sky entirely with Biblical characters in his atlas called Coelum Stellatum Christianum. For example, the familiar constellations of the zodiac were changed to represent the 12 apostles. These attempts to politicize and Christianize the sky were rejected by other astronomers. 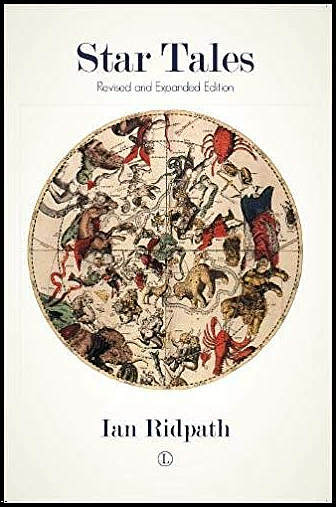 The following table lists two dozen obsolete constellations described and illustrated on these pages. Click on a name to go to that entry.